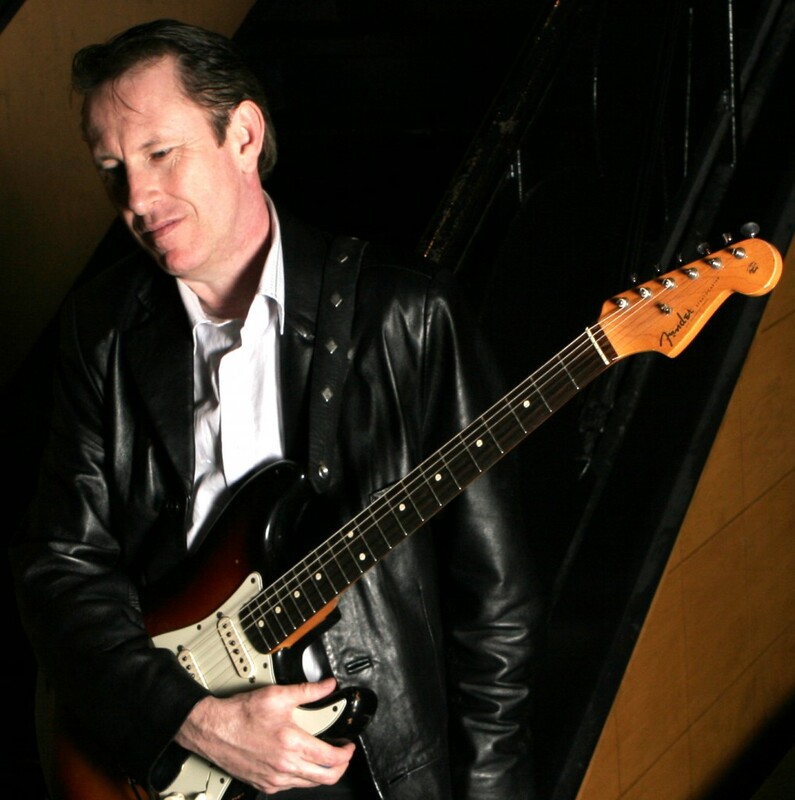 Jack de Keyzer is a 2 X Juno (Canada’s Grammy) and 7X Maple Blues award winning artist, blues guitarist, singer, song writer and producer and one of the finest blues guitarists on the scene today. 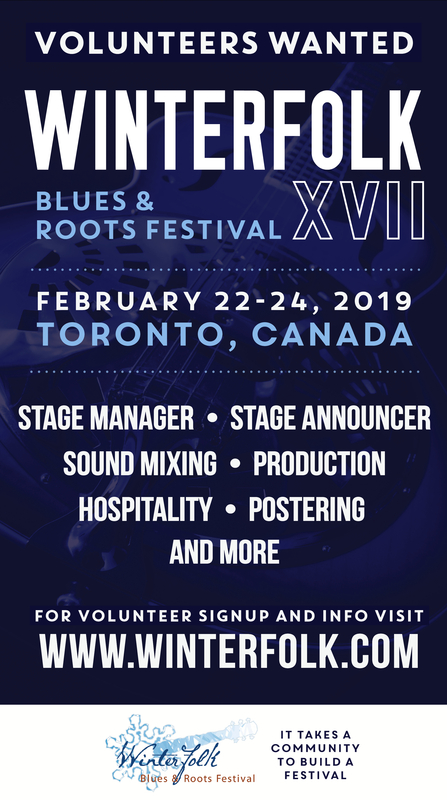 Jack de Keyzer is a 2 X Juno (Canada’s Grammy) and 7X Maple Blues award winning artist, blues guitarist, singer, song writer and producer and one of the finest blues guitarists on the scene today. The British born, Canadian resident’s career has spanned over three decades. De Keyzer has released 7 CD’s and 1 DVD as a leader and appeared as a session guitarist on hundreds of recordings. As a session guitarist he has appeared with many artists including Etta James, Otis Rush, John Hammond Jr., Ronnie Hawkins, Duke Robillard, Robert Gordon, Willy Big Eyes Smith, Bo Diddley & Blue Rodeo. Jack de Keyzer’s songs have also appeared in video; rock & blues radio charts; other artists CD’s (Prairie Oyster’s Platinum CD Everyone Knows); TV soundtracks and in Motion Pictures. In 2010 and 2003 de Keyzer was awarded Canada’s highest musical honour the Juno award for Blues Album of the Year, for “The Corktown Sessions” (2010) and “6 String Lover” (2003). In addition to the Juno, de Keyzer has won 7 Maple Blues Awards and in 2007 won the International Songwriting Competition’s first place prize for the song “That’s the Only Time”. Jack’s most recent accolades came from two very Canadian institutions. First, Prime Minister Steven Harper’s son Ben received a guitar lesson from Jack at the request of Canada’s first lady Laureen Harper (a fan) at the Prime Minister’s residence in January of 2009 . Jack was also awarded Great Canadian Blues Artist of the year from a poll of CBC radio listeners in 2009. Look for Jack de Keyzer’s Electric Love an all new original CD slated for a Fall 2012 release. 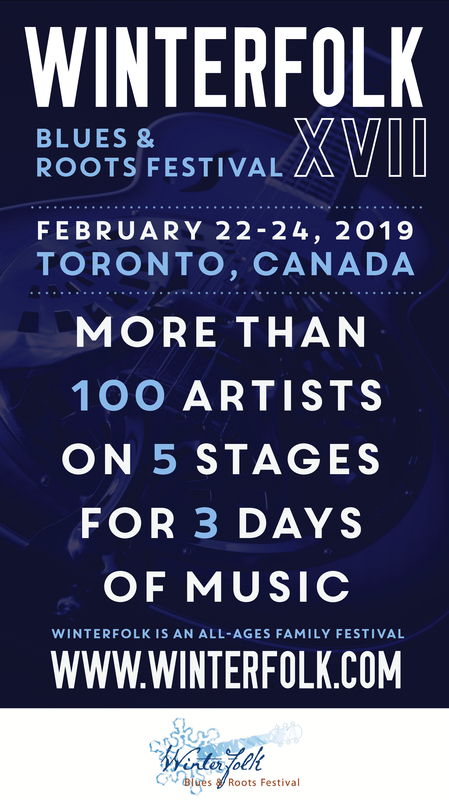 Perfroming across Canada and internationally over 180 shows per year, Jack de Keyzer is a masterful, electric blues guitarist, soulful singer and song writer of the first order.